Australia’s landmark island resort welcomes three culinary pedigrees to deliver a new era of dining on Hayman Island. 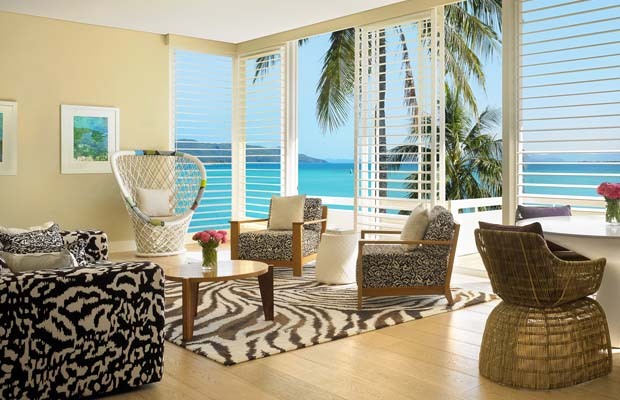 Reserve your room, and your table, for the 1 July opening of InterContinental Hayman Island Resort. With a seven-decade heritage in restaurant and bar excellence, InterContinental® Hotels & Resorts welcomes three new culinary heavyweights to lead five distinct dining experiences on the island. At the helm of the restaurant is Erwin Joven, appointed as Director of Kitchens. Joven has extensive experience working as an executive chef in remote locations such as Fiji, Philippines and the British Virgin Islands. Joven has a passion for grilling outdoors and barbecuing, so guests can look forward to the intoxicating aroma of a hot charcoal grill working its magic while they enjoy sundowners overlooking the Coral Sea. Anthony Kramer joins the team as Executive Sous Chef, having returned to Australia after a decade working in a high-end resort in Vietnam. Kramer brings a wealth of originality and experience working on Lord Howe Island, the Maldives and other remote island locations across the globe. Kramer loves fishing so there’s a good chance his catch of the day will make it onto the menu. 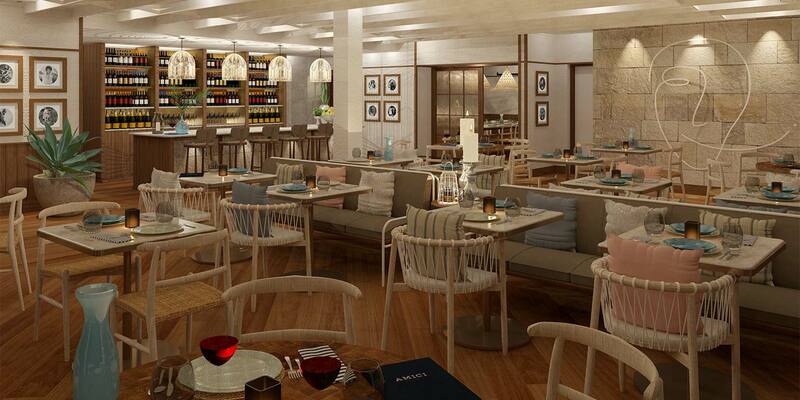 Pacific – Pacific is the resort’s signature brasserie-style bar and restaurant. It offers a gourmet buffet breakfast in the morning and sophisticated à la carte dining into the evening. 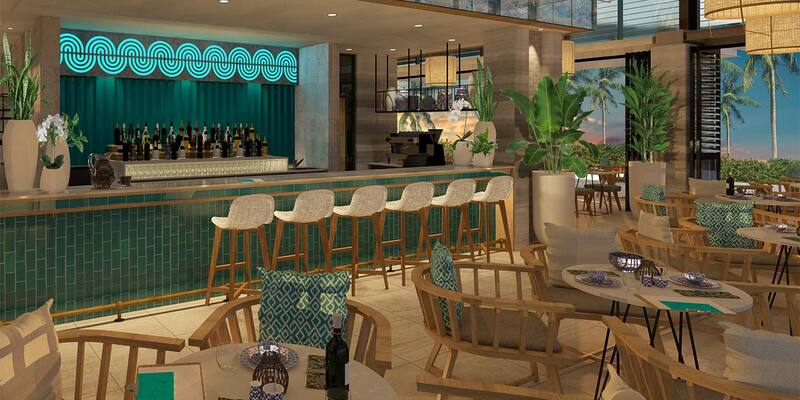 Designed as a hub of connectivity to both people and island, Pacific will also unveil a draw-dropping oceanfront bar. At its heart will be a beverage collection featuring classic cocktails with a contemporary twist, Australia’s best wines, boutique beers and premium spirits. AQUA – Perched on the side of the Hayman® Pool, AQUA offers guests a refreshing menu of easy-to-share seafood dishes, tropical fruit juices, fresh salad bowls and classic cocktails. Bam Bam – Full of character and your go-to for bold zesty dishes, Bam Bam serves up pan-Asian cuisine infused with a fresh Australian twist. Specialties will include wok-tossed noodles and sugarcane juices, packed with punchy flavours. Bar Fifty – Set in the heart of the resort’s lobby, Bar Fifty has served sophisticated cocktails to globetrotters since the 1950s. Bar Fifty pays careful attention to its distinguished past, reopening with twists on familiar favourites, classic cocktails, canapés and light bites within a lively hub. InterContinental® Hotels & Resorts has been regarded as a restaurant and bar aficionado for over seven decades, with its signature restaurants and destination bars home to some of life’s most significant moments. InterContinental Hayman Island Resort will embark on a new era of luxury from 1 July, evolving its culinary palate to meet the changing tastes of modern travellers. This article was produced with content supplied by Hayman Island by InterContinental and is a Signature Luxury Travel & Style digital exclusive. Be the first to see more exclusive online content by subscribing to the enewsletter here.